Cathy Bailey is a recluse. She has a good job and she is a single woman in her mid twenties living in London. She should be in the prime of her life, but instead Cathy is haunted by her past. Cathy’s story is revealed thread by thread, but it becomes clear pretty early on that she has been the victim of an abusive relationship at the hands of her ex boyfriend who is currently incarcerated for almost killing her. 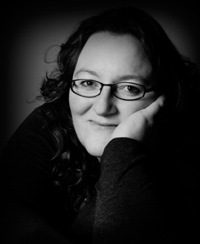 The story flips back and forth between the present and five years earlier, as Cathy was trapped in her relationship with Lee. The present story deals with Cathy’s struggle with OCD, which has become her coping mechanism to deal with her intense fear. Cathy is lucky to befriend her upstairs neighbor, Stuart, right around the time she discovers that Lee is being released from prison. Because of his background in psychology, Stuart attempts to help Cathy overcome her fears as she deals with Lee’s release. 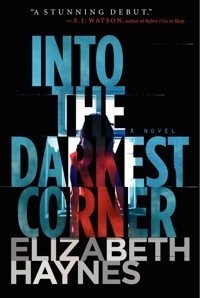 Into the Darkest Corner was originally published in the UK and it was named Amazon UK’s best book of 2011. I certainly believe that it deserves those accolades. It was the type of book that I would pick up before bed and an hour or two would pass with the snap of a finger. I couldn’t put it down. It is the epitome of a psychological thriller. Haynes encapsulated the severity of Cathy’s mental illness while still tying in Lee’s abuse and release from prison. Cathy was such a genuine character but as the book went on, it became harder and harder for me to determine whether or not the danger she perceived was real or just in her head, which only added to the suspense. It reminded me of SJ Watson’s Before I Go to Sleep and I am now yearning for other books in the same vein. This is a great thriller that will keep you rapt during the sweltering summer days. Thursday, July 5th: Veronica M.D. Lula, a twenty-six-year-old Albanian woman living surreptitiously in New York City on an expiring tourist visa, hopes to make a better life for herself in America. 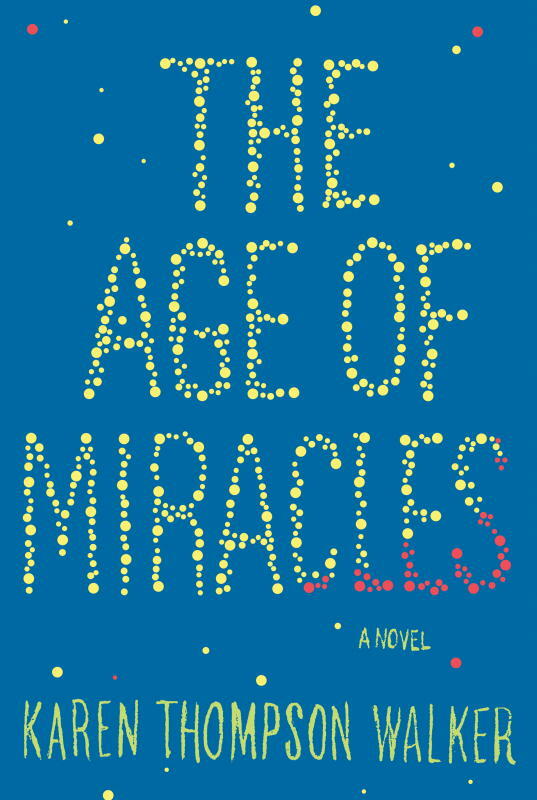 When she lands a job caring for a rebellious high schooler in wealthy, suburban New Jersey, it seems that the American dream may finally be within reach. But things take a sinister turn when Lula’s Albanian “brothers” show up in a black SUV to remind her that all Albanians are family—and that Lula’s family has a very serious favor to ask. 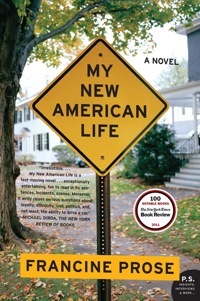 Set in the aftermath of 9/11, My New American Life offers a biting and darkly humorous portrait of an era when dreams and ideals began to give way to cynicism, fear, and still-resonating questions about what it means to be an American. 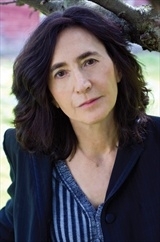 I have heard such great things about Francine Prose and I loved her book Goldengrove, so I agreed to host a tour stop for My New American Life for that reason alone. The premise sounded interesting enough. I love a good immigrant story, so I didn’t have any hesitations picking this book up. I realized that after one week of reading this, I was absolutely dreading picking it up. I finally admitted defeat at page 111. The writing style was part of the problem. I felt no connection with the story and characters. Everything and everyone felt two dimensional and disjointed. The narrative was no linear enough for me either. All of a sudden, Lula had these three Armenian guys in the house asking her to hide their gun. What the hell? I couldn’t understand what was going on or why she agreed to go along with it when she knew nothing about the situation. I hate giving up on tour books, but I couldn’t torture myself any longer. Prose is a well known author, but this one fell short. Tuesday, May 15th: Book Club Classics! 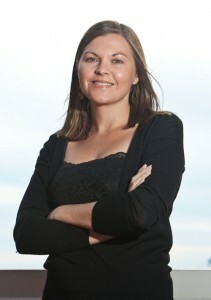 Wednesday, May 30th: Veronica M.D. Thursday, June 7th: I Read. Do you?